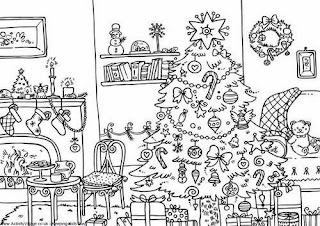 Nothing better than a series of drawings related to Christmas for painting when we think about activities for children, they enjoy both things; painting and Christmas, so this is a great idea. 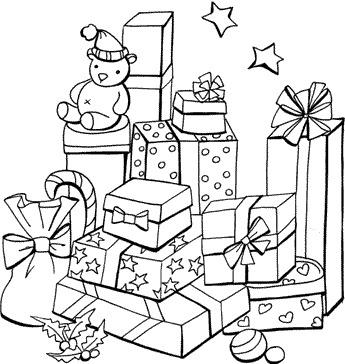 Below you are going to find some picture that you can use. 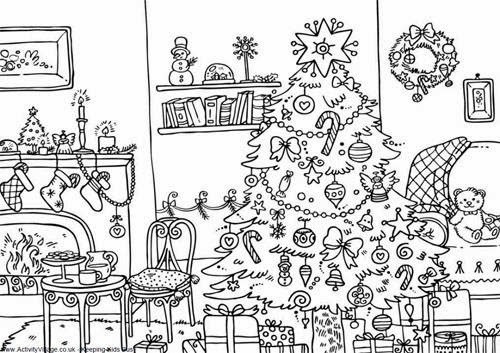 Remember, you just have to choose the images you like and print them, I know that when children receive them, they will thank you. 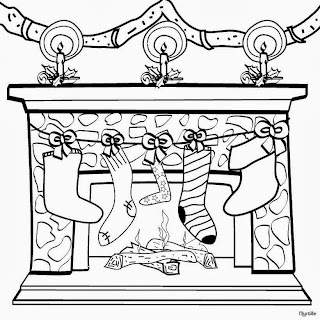 A fireplace with Christmas stockings. 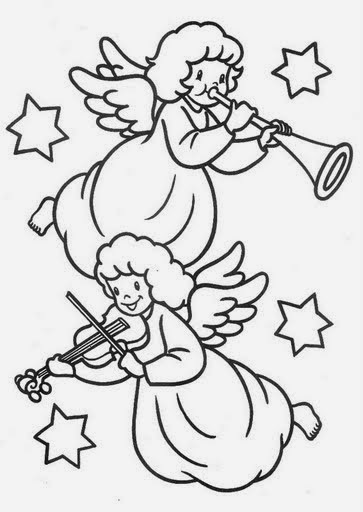 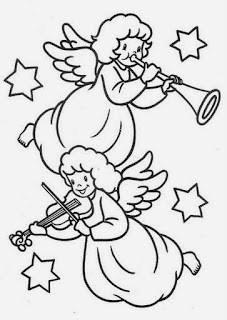 A drawing of angels playing some instruments. 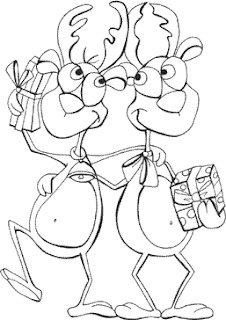 A funny picture with a couple of reindeer with gifts. 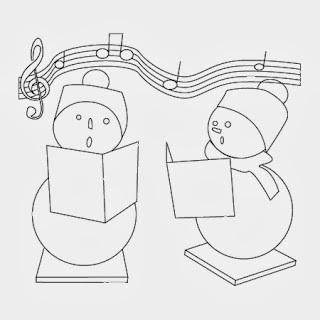 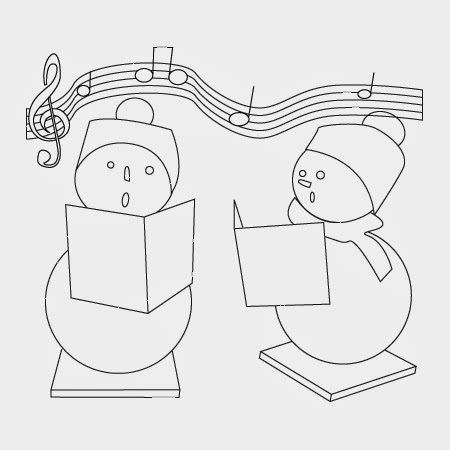 A couple of snowmen singing. 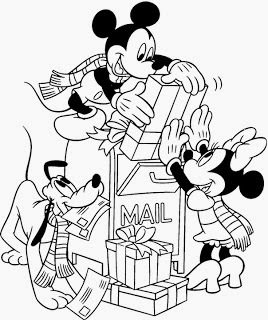 A drawing with Mickey, Minnie and Pluto, sending gifts through the mail. 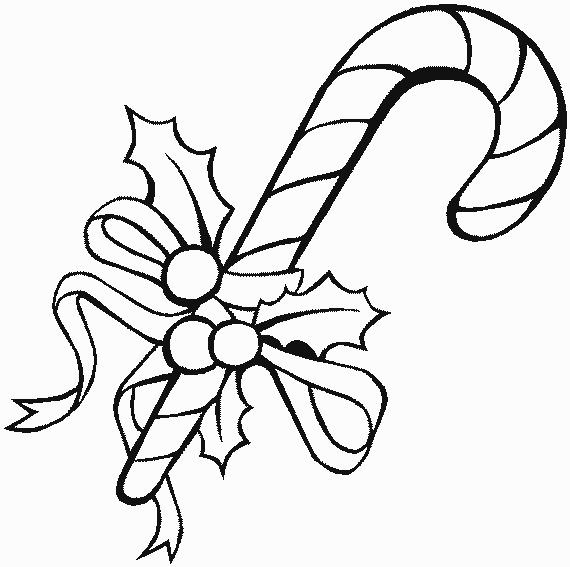 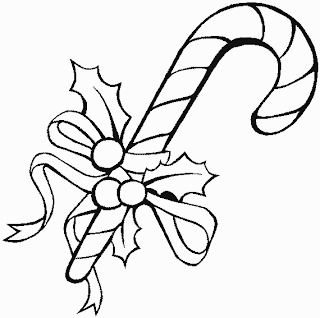 A drawing with a Christmas candy cane. 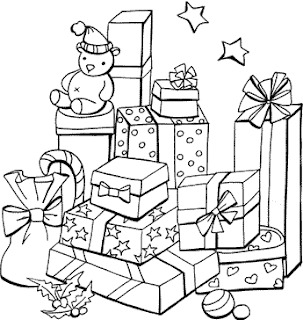 A group of Christmas gifts. 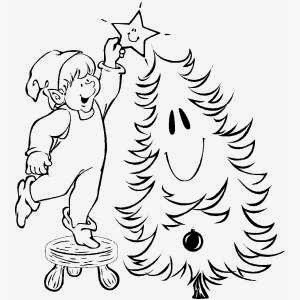 A drawing with an elf decorating the Christmas tree. 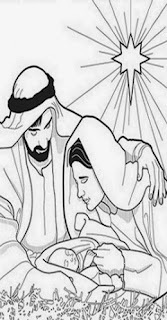 Drawing of Joseph, Mary and baby Jesus. 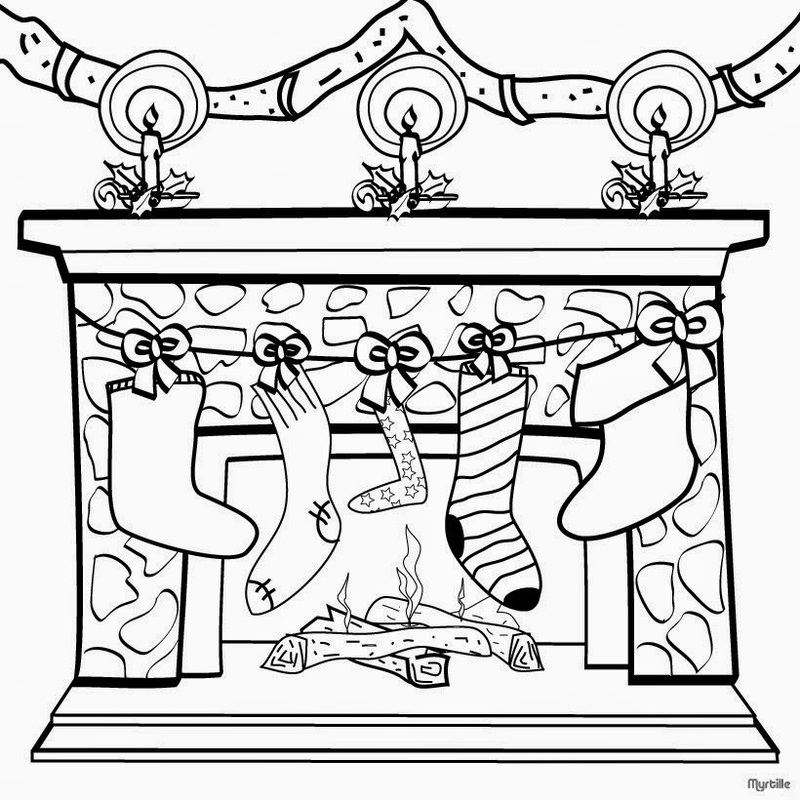 A house decorated for Christmas.